Back in 2006 insurance for cyber data protection were given the bat. IT managers and risk experts weren’t very enthusiastic as they were confident that their networks were already secured. In the last two years, the picture has changed. Companies, large and small are now approaching insurance brokers for help. Credit and debit card theft is on the rise and we’re talking millions of card numbers being stolen from renown organisations including Sony PlayStation, Citigroup and numerous Canadian government departments. These breaches cost a lot of money: affected clients need to be notified that their personal information was stolen and offered credit protection and compensation not to mention high lawsuit and legal costs. More cyber insurance and data protection policies have been placed in the last months compared to the last five years and IT managers and CIOs are realising the risk is real and can have a huge impact on their business. The volume of personal and financial information collected from its client base is the biggest driver for this increased demand which shot up by more than 30% in the past year – commercially the fastest growing area in insurance globally. Companies are realising they’re not as safe as they thought and relying on cyber and data protection specialists to reduce their exposure. This is opening up huge possibilities for insurance firms who either have inhouse expertise and/or a strong partnership with exiting data and cyber protection specialists. Most firms have a “Select what you need” approach where companies can choose their level of security. Others concentrate on legal policies, protecting clients against claims of negligence. Although the demand for cyber & data insurance is on the increase, Canada is still several years behind the U.S. and Europe. 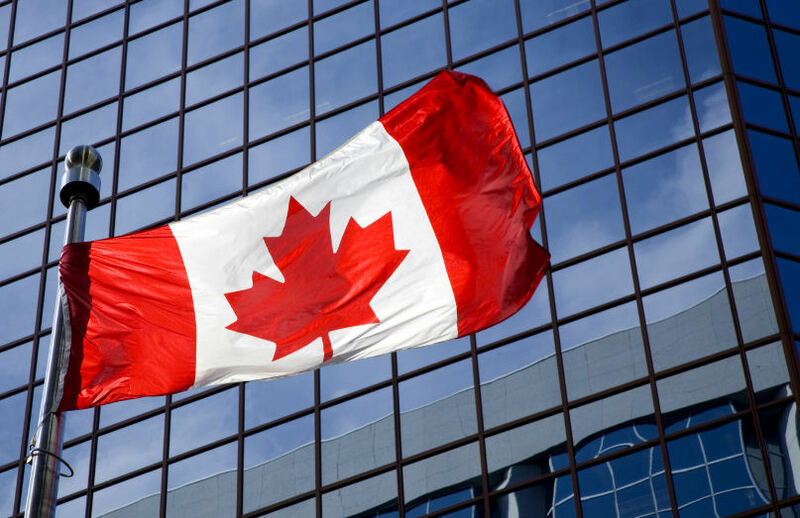 Canadian organisations have less stringent reporting policies which results in less actuarial data required to predict the actual cost of a data breach and quantify the risk. This makes it hard to put a price tag on local cyber and data protection policies. Although claims are still mostly being settled out of court, there are several class action lawsuits in progress which could help with setting benchmarks for claims in future. We believe in the near future, data protection and cyber insurance will play a significant role and will become part of every risk manager’s portfolio. At Stage2Data, we are already seeing this need and have partnered with a number of insurance firms who prefer working with an expert in the field of Cloud and on-premise data protection who keep pace with new technology. Cyber space is ever changing and becoming more interwoven in how we live and do business. Technology is being developed to ease people’s way of living but often require the transaction of some personal and financial details. It is therefore expected that cyber crime will increase. We just need to stay ahead of their game.